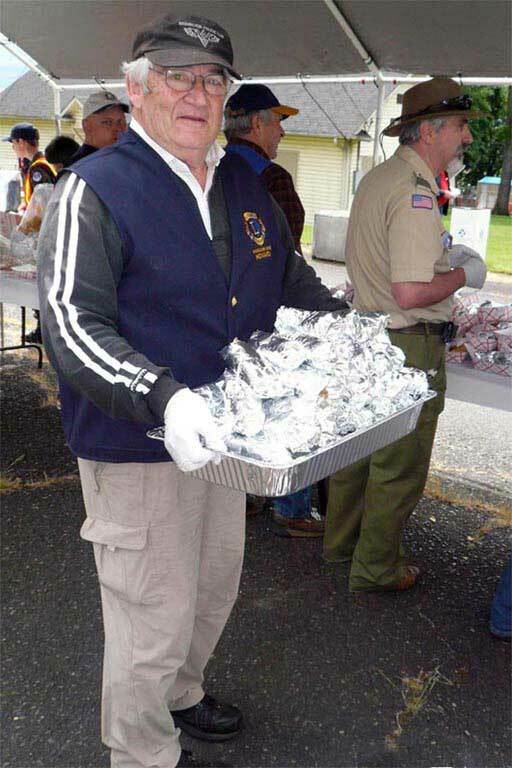 Celebrating 90 years of community service, the Vancouver Lions Club is an independent, non-profit corporation, located in Vancouver, Washington USA. Chartered as a member of the International Association Of Lions Clubs on September 12, 1928, it was the first Lions club in Clark County, Washington, and is now one of the longest–serving Lions clubs in the world. 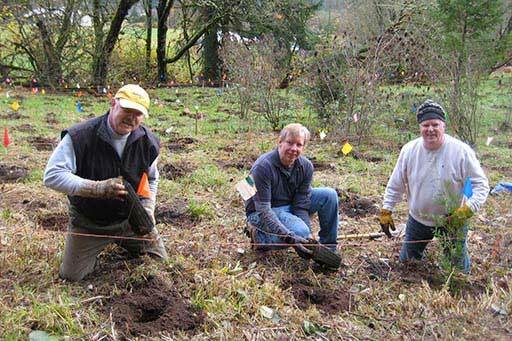 The Club began its community service in 1919 as the Vancouver Prunearians before joining Lions Clubs International. 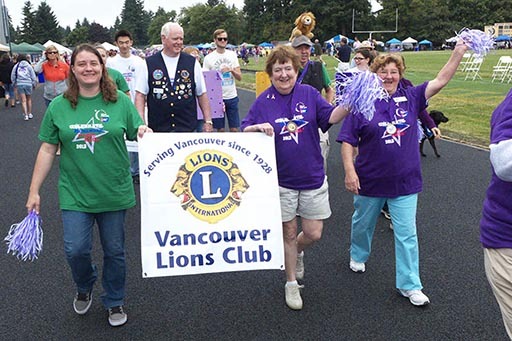 The Vancouver Lions Club is one of 44 Lions and Lioness clubs located in District 19G (Southwest Washington state, USA) of Lions Clubs International, and one of 11 Lions clubs that are located within Zone 2 of District 19G (most of Clark County, Washington). District 19G is part of Multiple District 19 (“MD 19”) of Lions Clubs International, which is comprised of 9 Districts, about 450 Lions clubs and 14,000 Lions club members, in Washington state, the Province of British Columbia, Canada, and Northern Idaho. Not to confuse, but our club, the Vancouver Lions Club, is one of several Lions clubs that use the word “Vancouver” as part of thier names— there are 34 British Columbia Lions Clubs that use the word “Vancouver” and 4 other Lions clubs with us here in Vancouver, Washingtion U.S.A. that share “Vancouver” in their names (the “ Vancouver Dawn Lions Club”, the “Vancouver Fort Vancouver Lions Club”, the “Vancouver Columbia Crest Lions CLub”, and the “Vancouver Cascadia Lions Club”). But we are the only “Vancouver Lions Club”. 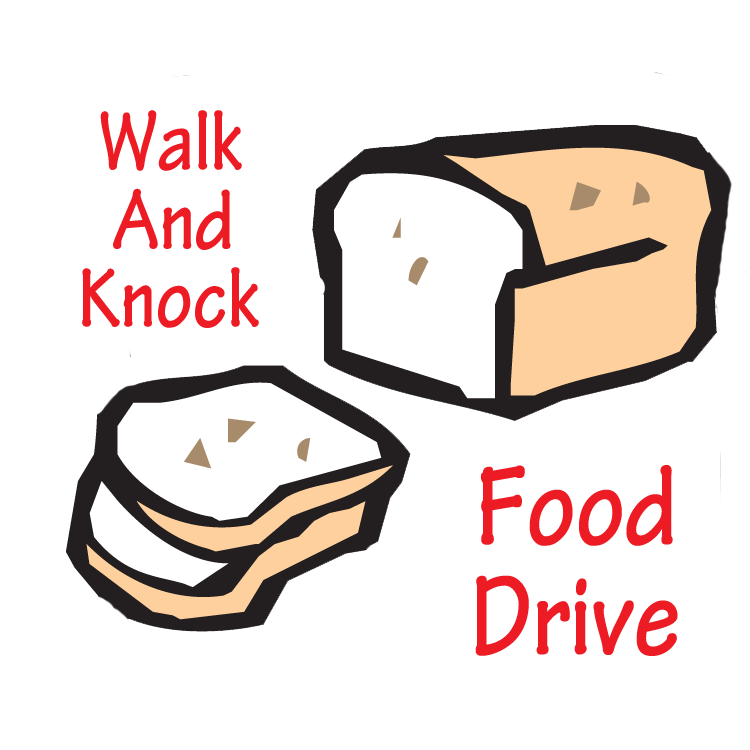 The Vancouver Lions Club is a community service organization. 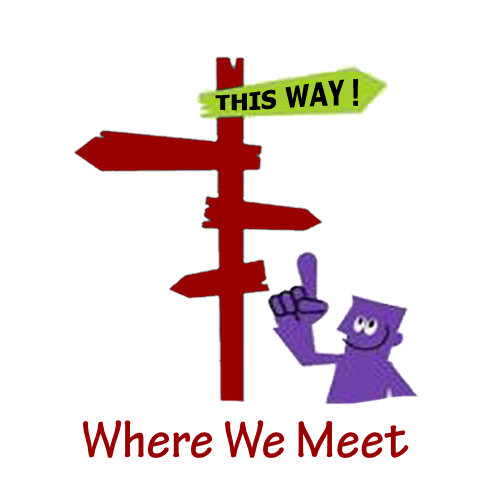 The Club has traditionally focused much of its service activity on helping students at the Washington State School For The Blind (the “WSSB”), the Pacific Foundation For Blind Children (the “PFBC”), the School Of Piano Technology for the Blind (the “Piano Hospital”), and the Washington School for the Deaf (the “WSD”). 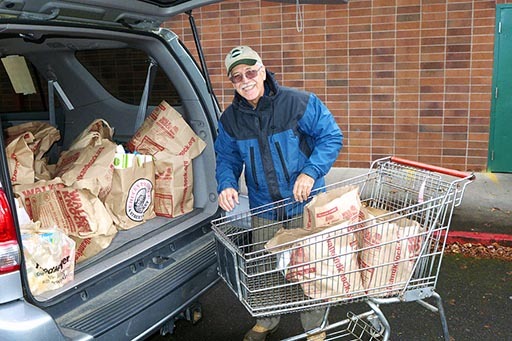 The Vancouver Lions Club brought the, now familiar, White Cane Days fund drive to our community, and Vancouver Lions Club members started what is now known as the Clark County Interservice Walk And Knock food drive, an annual food drive conducted the first weekend each December that has been embraced by almost every local service club and organization. Vancouver Lions were instrumental in creating, and continue to actively participate in, the Lions Sight Foundation of Clark County and the Lions Hearing And Speech Conservation Committee Of Clark County to distribute eyeglasses, hearing aids and medical assistance to persons with sight or hearing disabilities throughout Clark County, Washington. 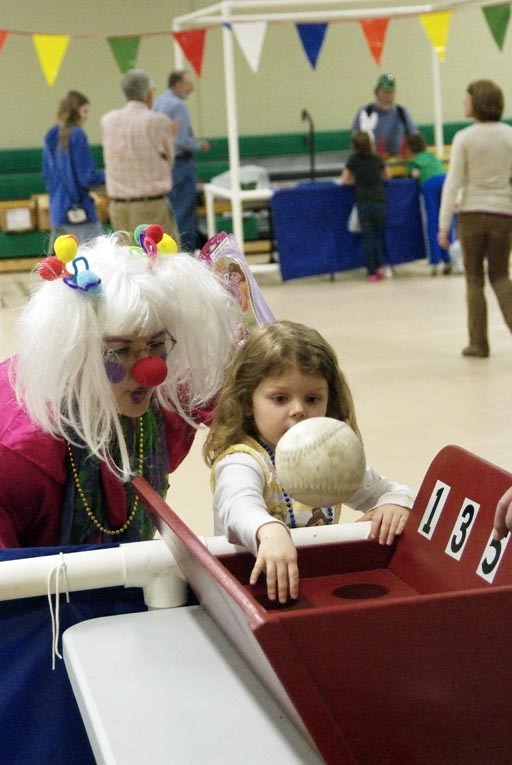 The Club endorses the charitable programs of Lions Clubs International, such as SightFirst (a program designed to eliminate preventable blindness around the world), CARE (an organization that helps people in the poorest communities in the world), Lions Clubs International Foundation (a charitable foundation that provides humanitarian services, disaster relief and vocational assistance), and Lions Quest (a program that increases academic achievement, decreases problem behaviors and improves pro–social behaviors for school age children). Founded in 1917, Lions are, perhaps, best known for fighting blindness; But Lions also feed the hungry, aid seniors and the disabled, and care for the environment. 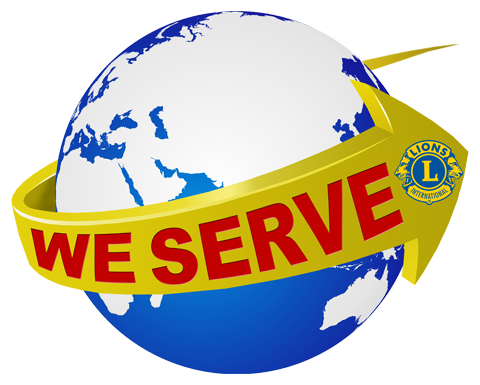 Lions are a global service network of volunteers that make a difference in our local communities. As Lions Clubs International moves forward into its second century, Lions clubs throughout the world are answering it&apos;s challenge to provide 200,000,000 hours of service annually in five areas of need: Diabetes, Environment, Hunger, Vision and Pediatric Cancer. 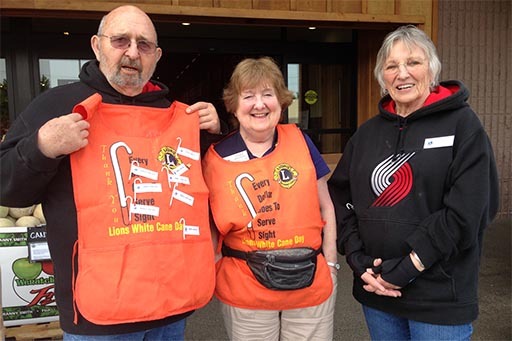 The Vancouver Lions Club is active in all five service areas. In 1925 Helen Keller challenged Lions to become “Knights of the blind”. Since then Lions everywhere have been committed to blindness prevention, and have been recognized throughout the world for their service to the blind and visually impaired. By conducting vision screenings, equipping hospitals and clinics, distributing medicine and raising awareness of eye disease, Lions work toward the goal of providing vision for all. Through programs such as SightFirst, Lions have helped provide more than 147 million treatments for river blindness, 10 million doses of a sight–saving drug to prevent trachoma, and eye screenings for more than 15 million children. SightFirst targets the major causes of blindness: low vision, trachoma, river blindness, childhood blindness, diabetic retinopathy and glaucoma. Lions have raised more than $415 million for the SightFirst initiative since it was launched in 1990. Lions community projects often support children and local schools through scholarships, recreation and mentoring. Internationally, Lions offer many programs to empower youth, including the Peace Poster Contest; youth camps and exchanges; and Lions Quest, a positive youth development program. Leo clubs help young people develop leadership skills while impacting their communities through service. There are approximately 157,000 Leos and 6,000 Leo clubs in more than 200 countries and geographic areas worldwide. Lions Clubs International Foundation (LCIF), the official charitable arm of Lions Clubs International, assists Lions clubs with global and large–scale local humanitarian projects that individual Clubs can not otherwise care for on thier own. Since 1968, LCIF has awarded more than $811 million in grants saving sight, supporting youth, providing disaster relief and meeting humanitarian needs. 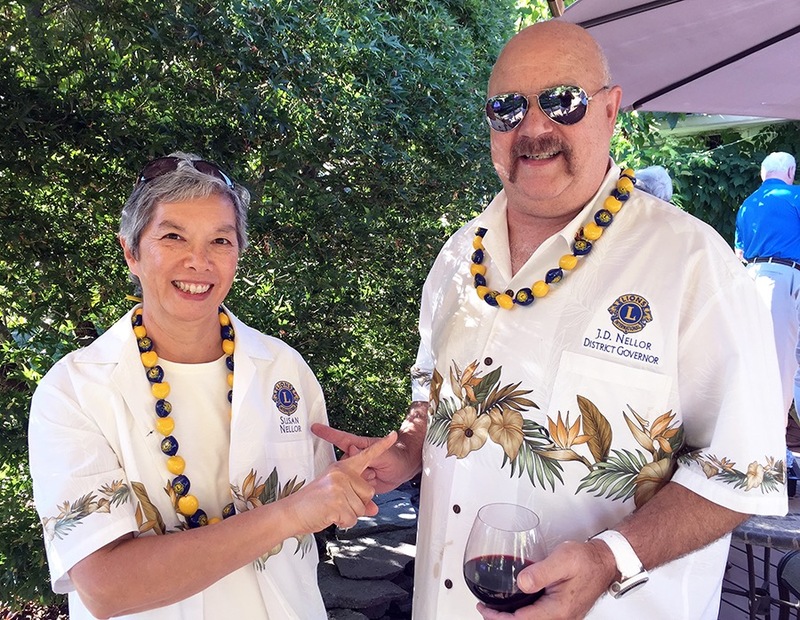 The Vancouver Lions Clubs has supported LCIF since its inception. Our local community has been the beneficiary of several LCIF grants, several of which have been sponsored by and awarded through the Vancouver Lions Club. 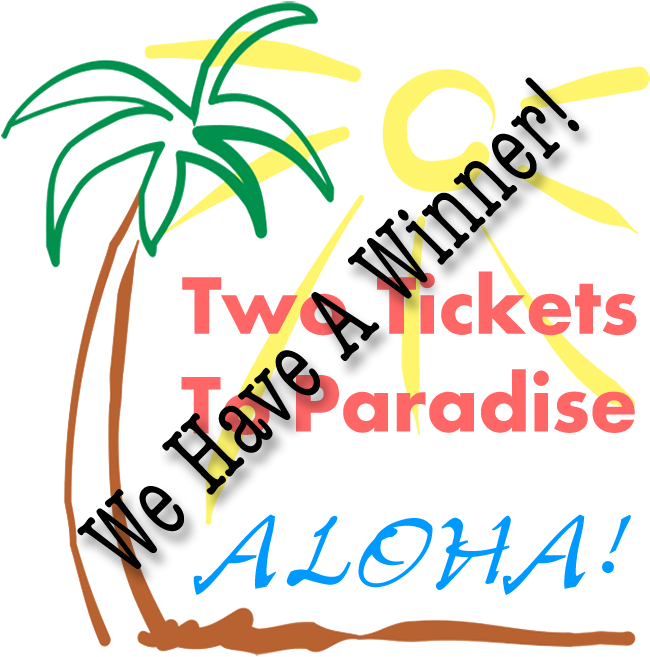 The International Association of Lions Clubs, headquartered in Oak Brook, Illinois, is an organization of distinct, independent, service clubs, such as the Vancouver Lions Club. Founded in 1917, Lions Clubs International is one of the oldest service club organizations in the world; It is the largest, and the most active, community service organization in the world; It is an organization whose basic cause has bound Lions clubs together for generations. There are now more than 46,000 Lions Clubs and 1,400,000 Lions located in 210 countries and geographic areas worldwide. 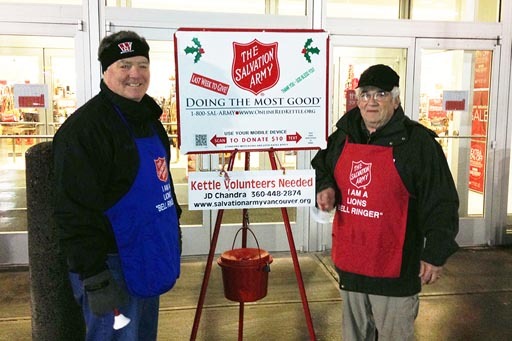 In hospitals and senior centers, in regions battered by natural disaster, in schools and eyeglass recycling centers, Lions are doing community volunteer work, helping, leading, planning and supporting. 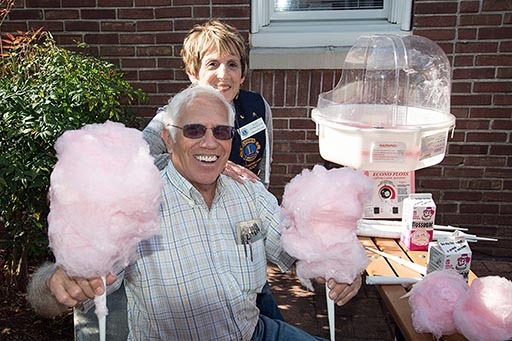 Because Lions Clubs are local, Lions serve the unique needs of the communities we live in. And because Lions International is global, Lions can address challenges that go beyond borders. Lions support sight programs and services including vision screenings, eye banks and eyeglass recycling, and provide eye care services to those at risk of losing their sight. 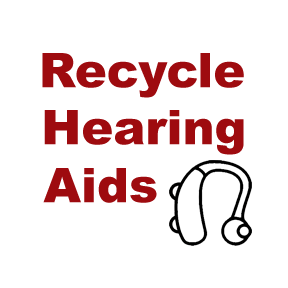 From providing health programs that focus on hearing loss to supporting efforts to control and prevent diabetes, Lions volunteers are working to improve the health of children and adults around the world. By providing volunteer opportunities and leadership experiences, and in sharing a message of peace through an annual Peace Poster contest, Lions invest in the future by reaching out to young people. 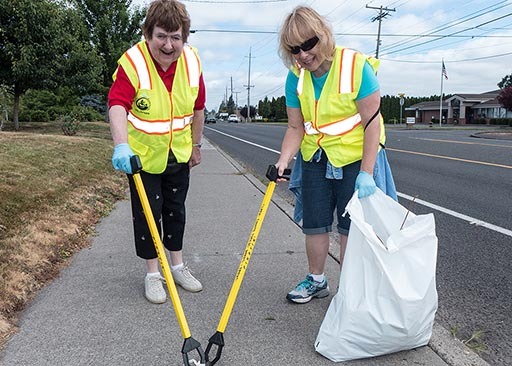 From performing hands–on community work and service projects to providing emergency assistance, Lions participate in community and environment programs that improve our communities and protect the environment. No matter where located or how designated, all Lions are bound by a common spirit, united in helping those less fortunate. Our motto is simple: "We Serve". 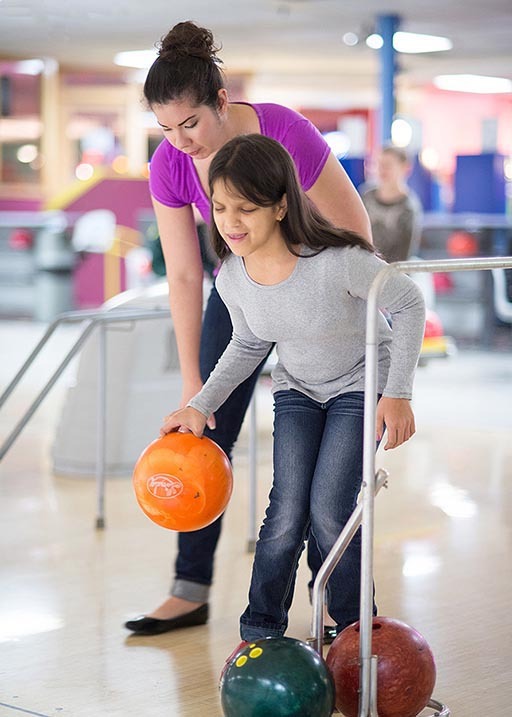 As a Lions club member, you will be a part of a local group of service–minded men and women who volunteer to support your community each and every day. 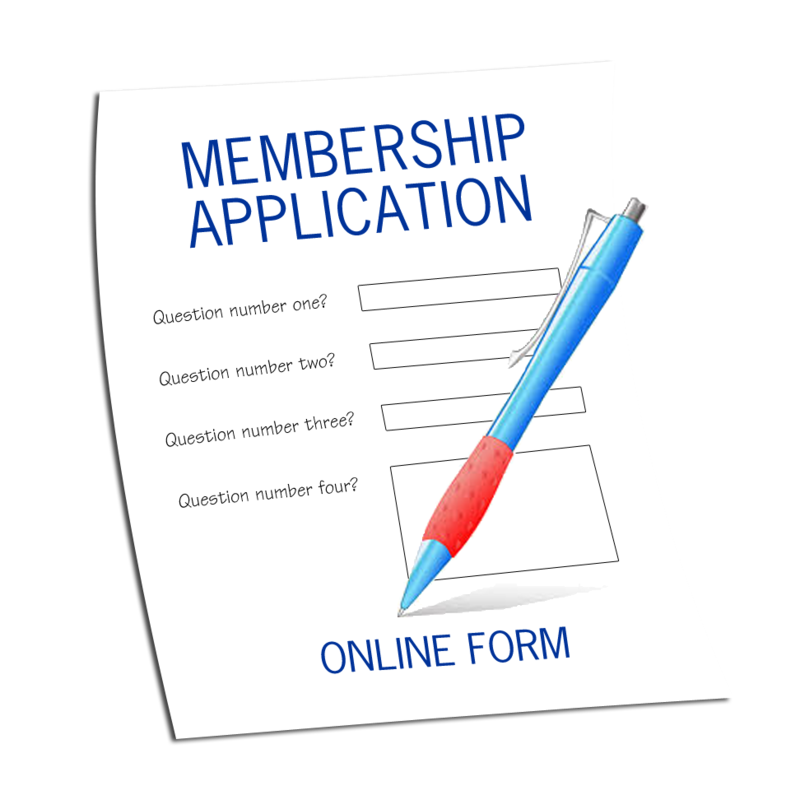 You will also become a member of Lions Clubs International—a respected international organization—a leader in your community and a friend to all people in need. Consider joining the Vancouver Lions Club today and share the fun and fellowship of serving your community with the Vancouver Lions Club.